How cool would it be if you could play your Steam library of games on your iPhone, iPad or Apple TV? Thanks to the upcoming Steam Link and Steam Video apps, local streaming of your Steam entertainment library is coming soon to iOS and tvOS. As a result, gamers will be able to enjoy their Steam games on Apple’s iPhone, iPad, Apple TV, as well as on Android phones, tablets and TVs, according to the company’s press releases issued this morning. 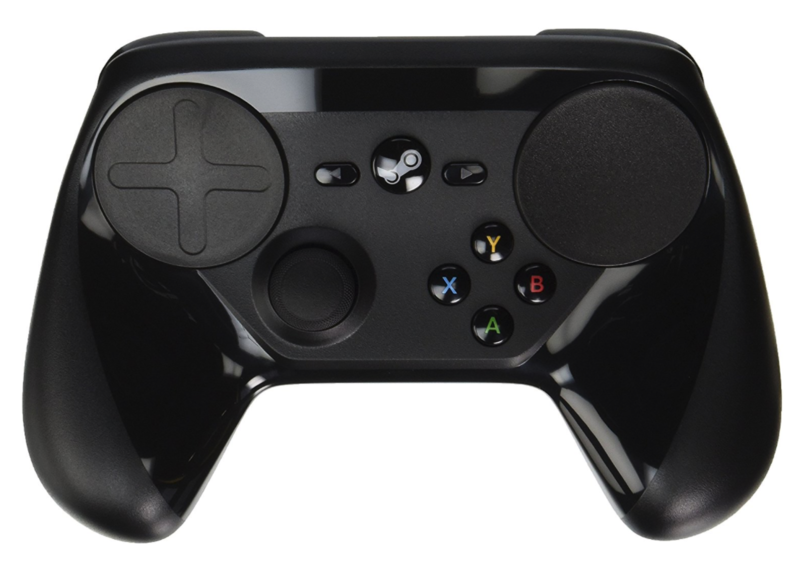 Rather than port Steam games over to iOS and tvOS, Steam Link basically establishes a game server on your Mac or Windows PC. The server takes input from the iOS/tvOS client and calculates your frame (they support the Steam Controller, MFi controllers and other input devices). The resulting frames are encoded as a streaming video file. 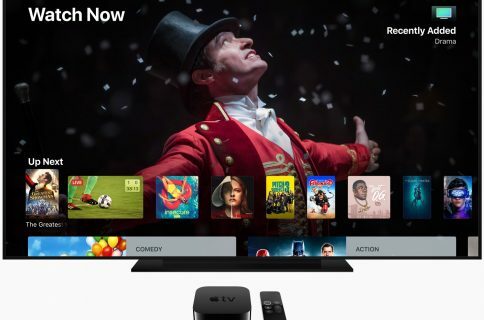 Depending on your network throughout and other conditions, the trick comes close to the feeling of playing a native game on your iPhone, iPad or Apple TV. 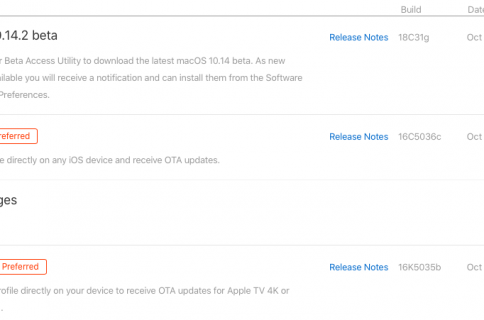 This feature will require that your device be connected to a fast 5Ghz Wi-Fi network or, even better, wired Ethernet (in the case of Apple TV) to minimize network latency and delay. The Steam Link app will launch during the week of May 21. 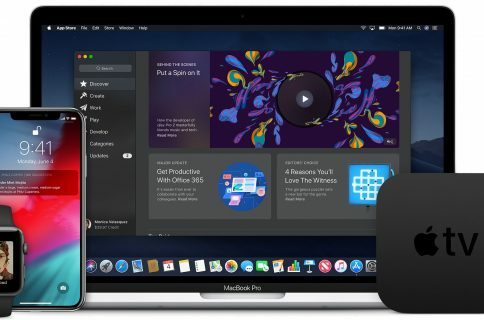 As for the Steam Video app, due later this summer, it will let you watch thousands of movies and TV shows with offline support via Steam directly on your iPhone or iPad via Wi-Fi or LTE.